The County Line Polo Club is proud to offer a summer polo camp during the day for children in and around South Austin, TX. We had a terrific summer last year and our camp continues to grow in campers and outdoor activities each year. We try to give the children a genuine rustic old fashioned camp where kids ride horses, learn basic polo, play games, do arts and crafts, participate in group events and make new friends. 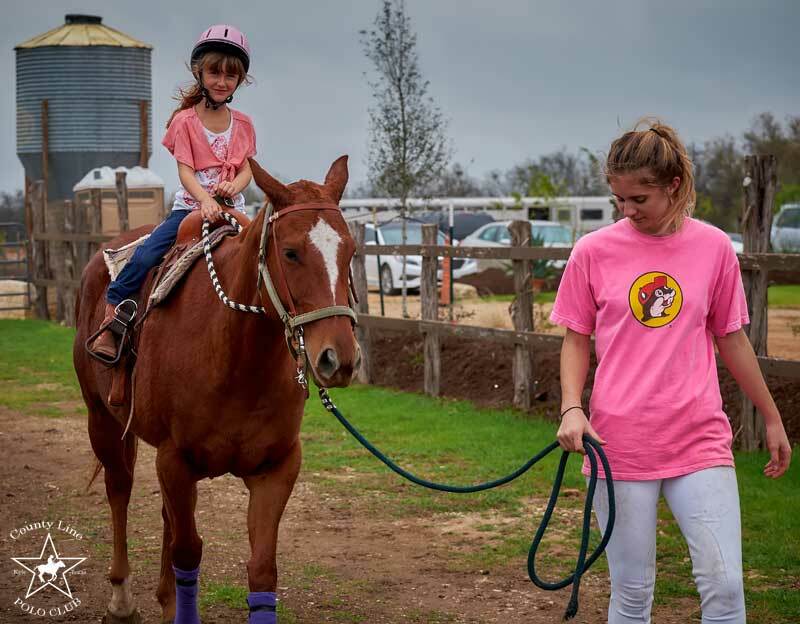 These childhood camps are a crucial time period where respect, comfort and confidence around horses can be taught and groomed in such a way that they can positively alter their perceptions of animals for a lifetime. It’s our mission to provide a fun and affordable summertime outlet for children to gain confidence, courage, and enjoyment through the learning and interaction with horses and other farm animals. We are parents, teachers and students all coming together to share our passion for equestrian and western activities. Horsemanship is the foundation for all children at the County Line Polo summer camp. We start by teaching safety on the ground first. Our campers will learn approaching, catching, leading, tying, grooming, handling, turning loose, and feeding the horses. Safety in the saddle is taught on our wooden horse first with items like safety gear, taking up, preparing a fresh mount, & mounting. Then under full supervision our trainer will lead them around the arena on horseback as their level of confidence rises. 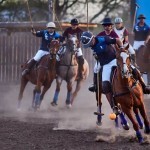 It’s an absolute joy teaching children the basics of polo in a large dirt arena surrounded by fences on all four sides. We start from the ground up here as well, starting with safety and rules. Then we teach them the how to hit the ball in the opposite direction and slowly escalate to trying it on the wooden horse. 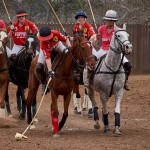 The quantity of how much polo our trainers will teach depends on the willingness of the individual camper so they can progress as slowly or as quickly as they want. Our campers are ages 7 through 18 yrs old. Please see our Summer Camp Pricelist pdf at the top left for specifics on camp dates & pricing. 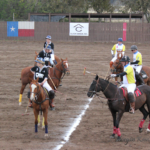 Our South Austin horse instructors and polo trainers keep constant supervision on all campers and at all times. We always encourage enthusiasm and imagination but our overall goal is to help campers stay calm, keep focused and stay alert in the saddle. 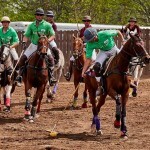 It’s a building process we start slowly with farm games, horse training, and polo activities. Please fill out a Summer Camp Application and a Summer Camp Waiver today!